How do property sellers feel about real estate agents? New survey seeks to learn the truth. 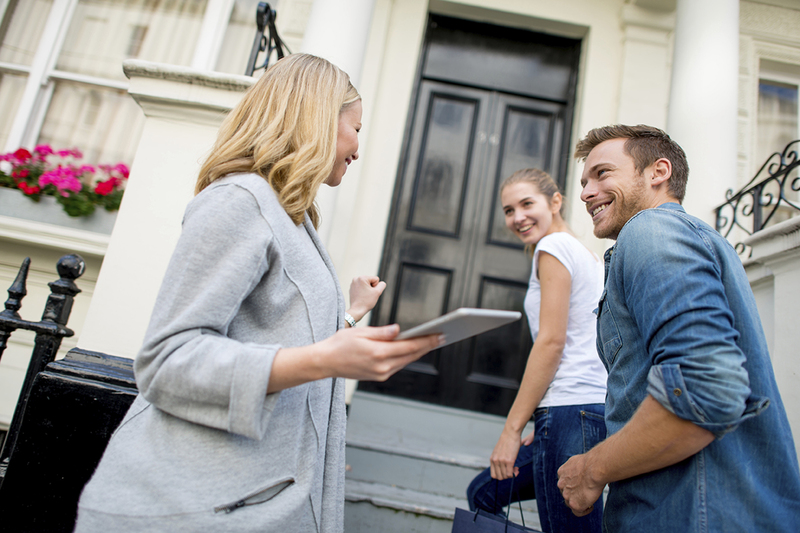 Data for a landmark new survey to understand how property sellers feel about real estate agents is currently being collected by CoreLogic. The survey into Kiwi agents will seek to understand the experiences of consumers when selling their property and how well (or poorly) agents are meeting customer expectations. It follows from research CoreLogic conducted about the Australian market which discovered that while real estate agents suffer generally from a poor public reputation, 66% of the vendors surveyed rated the overall experience of selling their home positively with 31% claiming it was Excellent and 35% rating it as Good. The survey shows 68% of respondents would recommend their agent to friends or family. Kylie Davis, the Head of Content at CoreLogic, said the survey was expected to identify some of the challenges real estate agents are facing in a market landscape that is being affected by technology and an expectation of instant help. The Australian research identified that vendors wanted agents to improve their professionalism by providing better feedback throughout the sales process, being accountable and demonstrating how they arrive at the sale price, be friendly and approachable and provide vendors with advice and feedback on how to best sell their home. “It will be interesting to see what the expectations of Kiwi sellers are and how they compare,” Ms Davis said. Real estate agents are welcome to share the survey with their vendors.